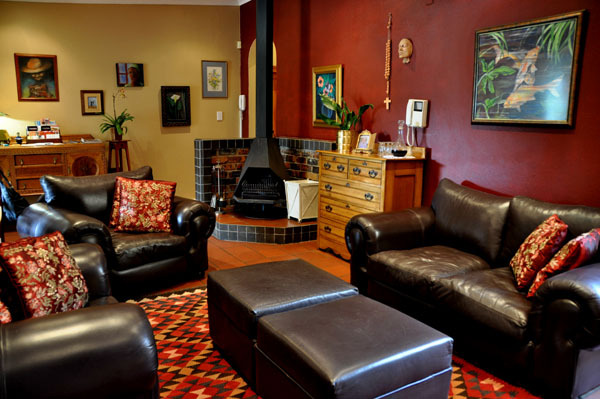 Accommodation in Port Elizabeth: Willow Cottage B&B. Excellent affordable accommodation in double en-suite bedrooms or fully equipped open plan studio, with sea and harbour views from the deck. Private and spacious, comfortable and cosy with great location, Willow Cottage offers value for money for the budget conscious traveller. Centrally situated in historical Richmond Hill Port Elizabeth and easy commute to CBD, Airport, beaches, various restaurants and hospitals. 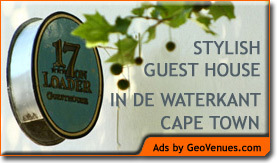 Affordable luxury and comfort suitable for long and short term stays, holidays, small families or individuals passing through.